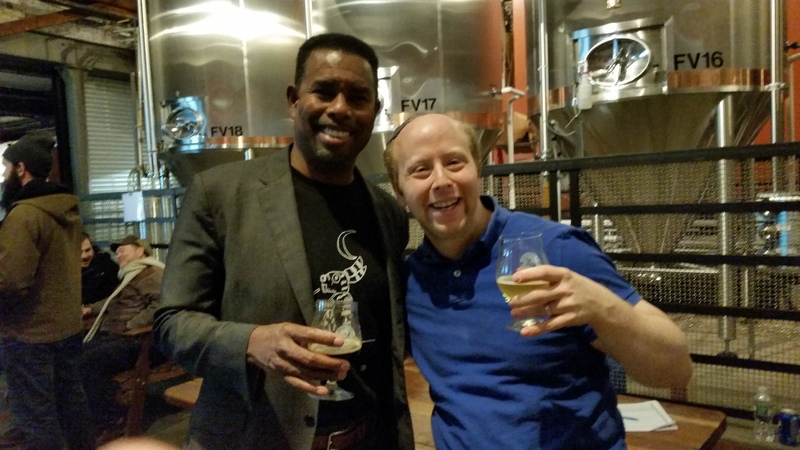 While at Brooklyn Brewery for the Wild Horse Porter release I took some time to catch up with brewmaster Garrett Oliver and discuss the beer and the growth of Brooklyn Brewery, NYC craft beer, and American craft beer as a whole. Having known Garrett for five years my interviews with him tend to feel more like friendly chats than a formal interviews. He’s never afraid to show his spunky and classy personality and always seems genuinely excited to see and catch up with me when I see him at events like this one. As someone whose been a major part of the international craft beer industry / community for over 20 years the appeal of his perspective on craft beer has never waned. For Garrett it’s all about capturing the experiences that are created by beers that have been crafted with a combination of quality ingredients and passionate inspiration and making those kinds of experiences as approachable as possible. In turn as Brooklyn Brewery has continues to grow he has plans (e.g. 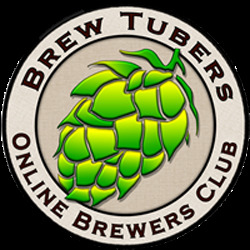 a new pilot system) to creative a bigger variety of craft beer experiences for his ever growing receptive audience. If you have access to Brooklyn Brewery’s beers I’d recommend drinking one while watching this video so you can experience Garrett’s passion on a more in depth level. Cheers! 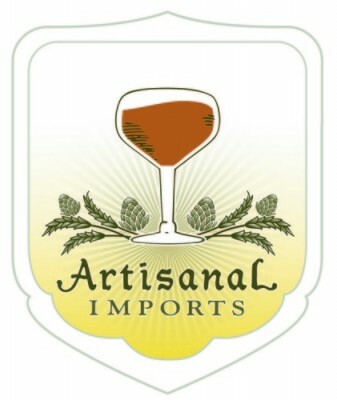 This entry was posted in Brewmaster Interviews and tagged brettanomyces fermentation, Brewmaster's Reserve Series, Brooklyn Brewery, Brooklyn Lager, craft beer industry, Garrett Oliver, NYC craft beer, Oxford Companion to Beer, Savor, Sorachi Ace Saison, Wild Horse Porter. Bookmark the permalink.